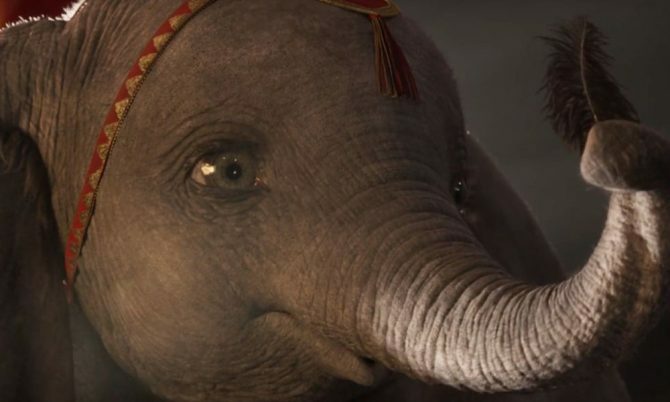 Dumbo is soaring back onto the silver screens again, this time in full live-action spectacle and by the directorial hands of Tim Burton! It’s been a whopping 77 years since the original Disney film was released and a young, big floppy-eared elephant named Dumbo touched our hearts. Now it joins the great slew of Disney animated classics getting the live-action reboot. But the Dumbo remake perhaps got the most well-known director of the bunch: Tim Burton. We were honestly nervous when we heard the news. Tim Burton’s early films were a kooky delight, but his recent ones have been quite hit and miss, with his remakes typically landing in the latter category. 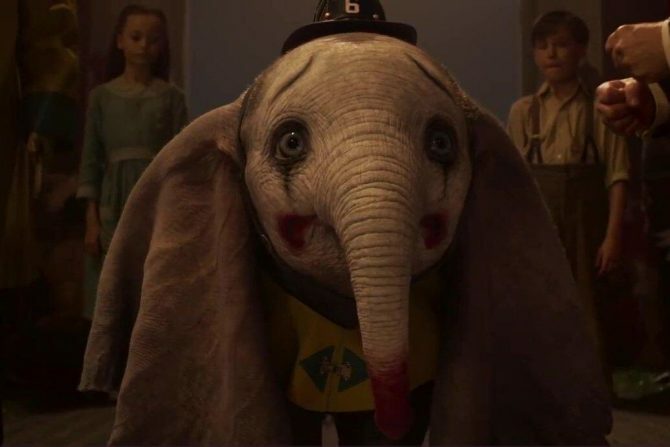 But the new official trailer for Dumbo made us put aside our concerns for now. We can already tell the movie’s gonna be a heartbreaker! Halfway through the trailer, a new version of the classic song “Baby Mine” comes on, and we were not ready! The storyline takes a darker, more emotional turn, too. 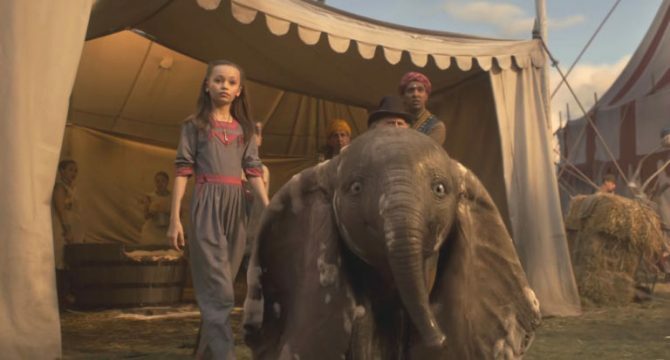 This remake expands the original story, digging deeper into Dumbo’s new life at the huge entertainment venue, Dreamland, after the owner-entrepreneur (played by Michael Keaton) discovers that Dumbo can fly. 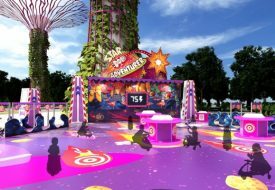 Underneath the spectacular and colourful veneer, Dreamland reveals some not-so-dreamy secrets. Based on the trailer, we’ll see that devastating farewell scene between Dumbo and his mother recreated in live-action agony. 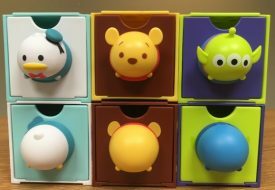 Oh, we’ll really need those tissue boxes in the cinema! It makes us really appreciate the steps our own visiting circus and local zoos have done towards animal welfare! Another thing we’re liking from the trailer is the removal of the racist black crows, which were a sore point in a lovely family movie. 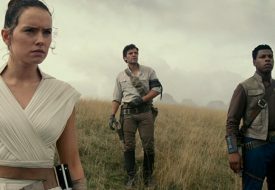 They may have reflected the Jim Crow era, but a modern remake needs nothing of it. Also, it seems like the animals do not speak in this one, giving the humans the bigger task to drive the action. Also starring Danny DeVito as the circus owner, and Colin Farrell and Eva Green as circus artists, the movie is set to to come out in March 2019.